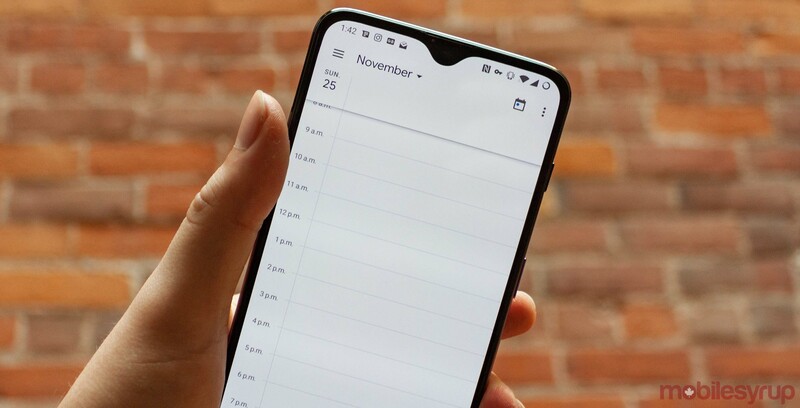 Google Calendar for G Suite is set to get smarter with new machine learning features coming to Android and iOS. 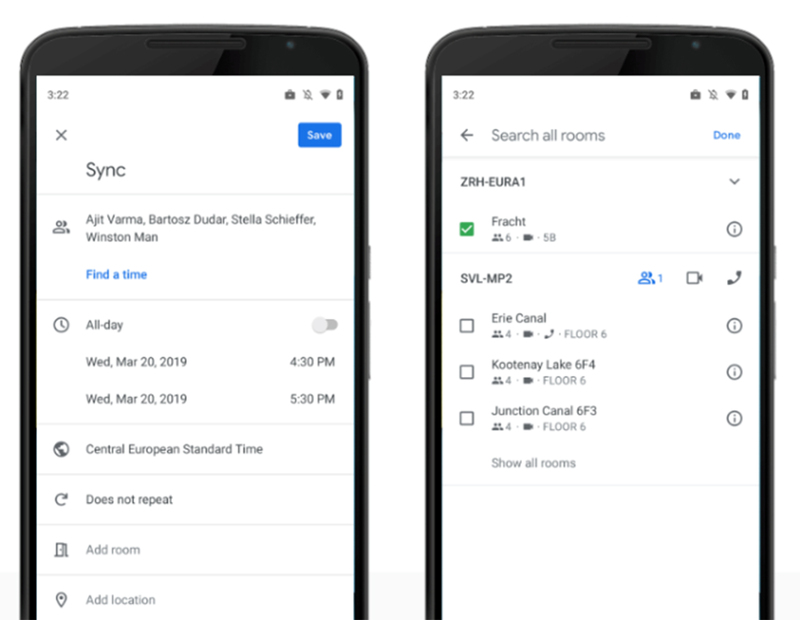 Following a launch on the web last year, Google Calendar’s automatic room suggestion feature is coming to mobile now. The feature uses a combination of location, building and floor information and past preferences like audio and video equipment needs and room capacity to suggest rooms for meetings. Google says it designed the feature to remove friction from meetings to help users focus on work instead of the logistics of the meeting. For the feature to work though, G Suite administrators need to add meeting room information and users’ work locations. The functionality will roll out over the coming days and is available to all G Suite editions. Google says that Calendar still hides the description and title of the event to prevent sensitive information from being shared. This should roll out to G Suite users over the next one to three days.